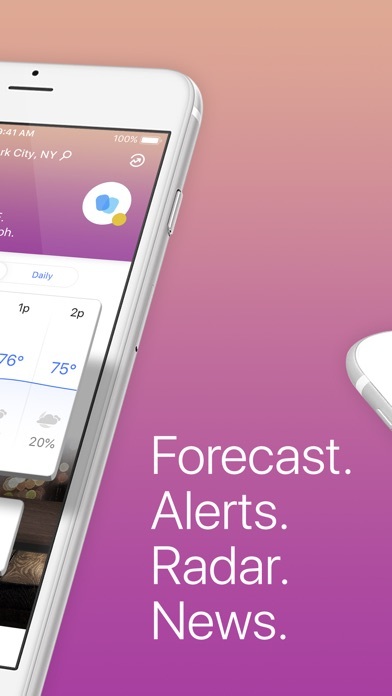 Weather: The Weather Channel App Data & Review - Weather - Apps Rankings! 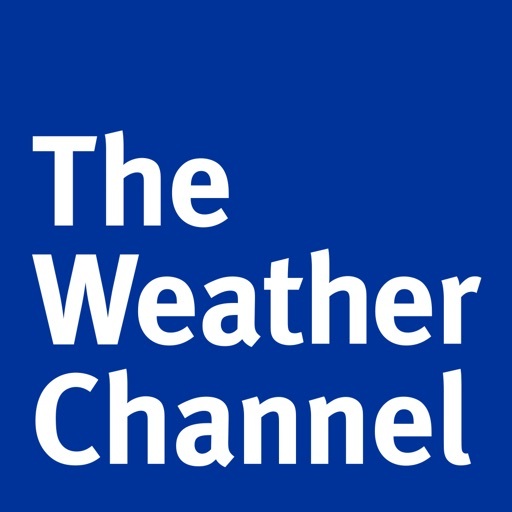 The applications Weather: The Weather Channel was published in the category Weather on 2008-11-09 and was developed by The Weather Channel Interactive. The file size is 206.88 MB. The current version is 10.8 and works well on 11.0 and high ios versions. Please email us at [email protected] with any suggestions or questions. 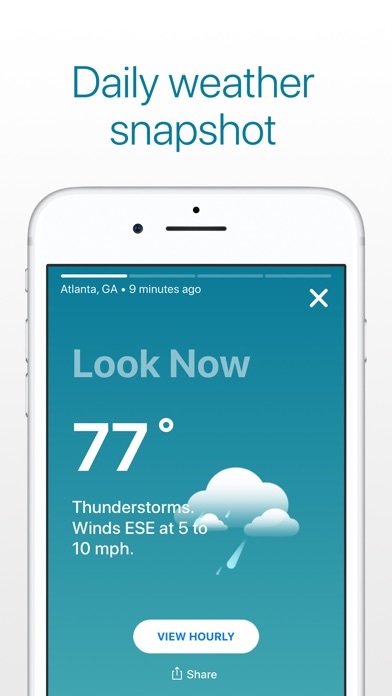 Do you like Weather: The Weather Channel applications? Please share! Ever since I updated in the latest version in April 2019, the app keep freezing on me. 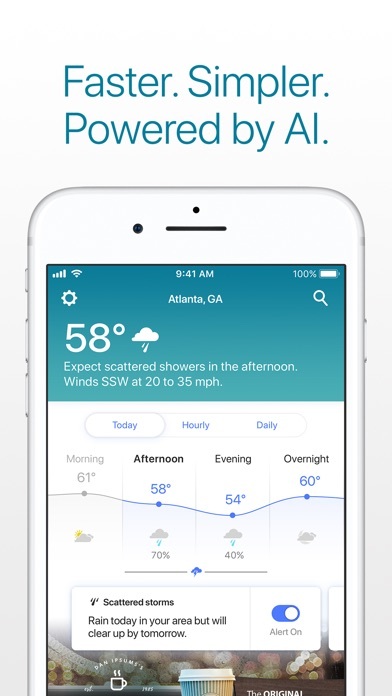 Every time I want to check the hourly weather its frozen and nothing displays unless I close the app and restart it. Need some serious bug fixes asap! Becoming more and more unreliable. Recently I cannot not open the map more than I can. The radar freezes and will not animate more than half the times. Moving on to Weather Bug. I don’t know who is giving this app good ratings, but you need to stop. Always Freezes, Crashes, and/or closes itself out. 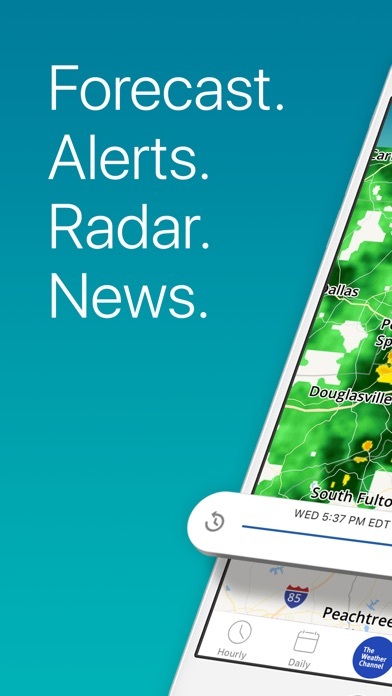 I’m a fan of TWC station, but y’all need to hire some actual software/app developers and overhaul your app. I’ve had this app since it was created and it hasn’t improved 1 iota! 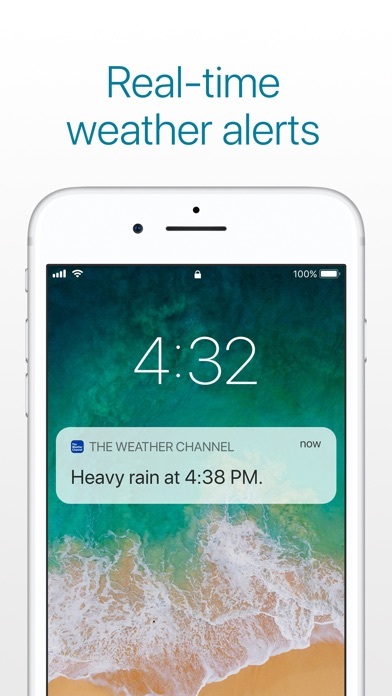 I can’t uncheck anything for alerts on a location. So I get alerts for all sorts of ridiculous reasons. Uncheck all expect important items, go out, and back in, saved NONE of the changes and all are checked again. 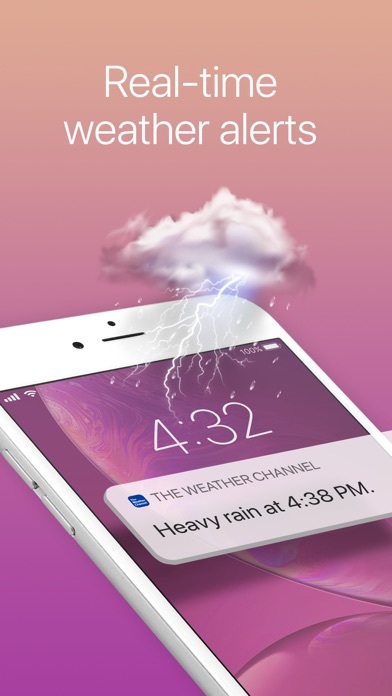 Absolutely worthless because you will ignore anything actually important between all the crap notifications and makes the app even more annoying. I really care it’s going to be warmer tomorrow than today and need a pop up notification for that?!? The app keeps freezing up. This app freezes every time it is in use. Too slow and too little weather. Unnecessarily “busy” and cluttered. And SOOOO slow to open. Deleting. Totally unusable. Crashes or freezes every time I open the app. Hi. It’s a tad clunky, whilst dragging the weather results down is frustrating sticky. Love your app. iPad Pro. I use the metric system since I have been taught it as a child. 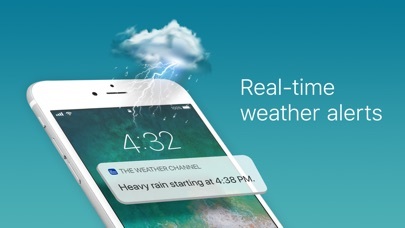 On the widget it doesn’t change from Fahrenheit to Celsius. Can’t find how to change or fix in the settings. I paid what I thought was this app for as long, as I have my apple ID turns out to be 12 months Subscription and the app crashes all the time not happy.....These companies designing and taking money off people for these’s apps need to have more detail when asking for money....it’s almost a crime!! If I could give zero for this app I would! O! 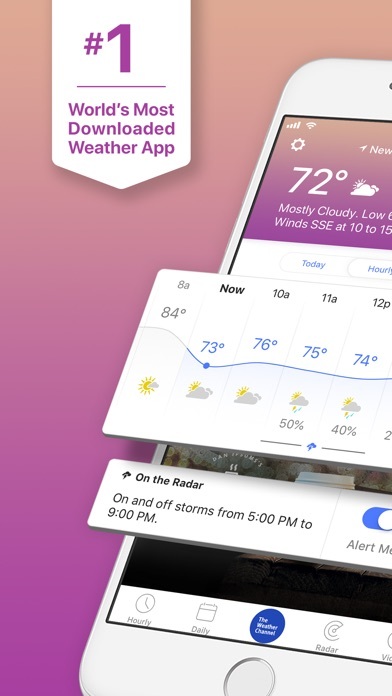 Would like to read the wind in knots like other apps why does this not do it ? Otherwise it’s ok.
App won’t load after latest update. Tried support link but no answers. With every update of this app, it’s just gotten worse and worse. 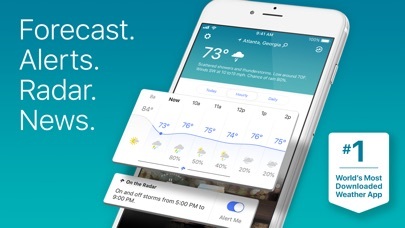 I’m now on the lookout for a better weather app. Go back to old interface PLEASE! I deleted the app. App crashes all the time. Especially when the weather is bad in your area. 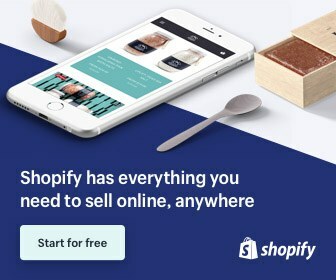 The paid version of this app does not work. The app will not open. If and when it does open it freezes and does not function properly. This is the paid version of the app. Please fix it especially since I paid for it. This new update is terrible, just put it back the way it was. Everything is so small now I can hardly see it. I’ll be switching to a different app now, THANKS ALOT. And now the app keeps freezing!!! Since the last few updates, the app is unusable. It constantly freezes, gets stuck. This app continues to get worse by the day. Previous version was more intuitive and user friendly. I really miss the quick scroll through 15 day forecast snapshot. Is there anyway to undo my update and revert to previous version? This was such a brilliant app so clear new update and design lay out not a patch on previous version. Information is still correct but visually very poor. There was nothing wrong with the old look. It was “at a glance” functional , a professional and very useful product. Now it looks like a complete beginners excel spreadsheet. Childish graphs , tiny text, a very poor effort indeed. IBM used to be the best at this type of thing. What happened? Cant you get experienced programmers anymore? Use to be good, but since update terrible. 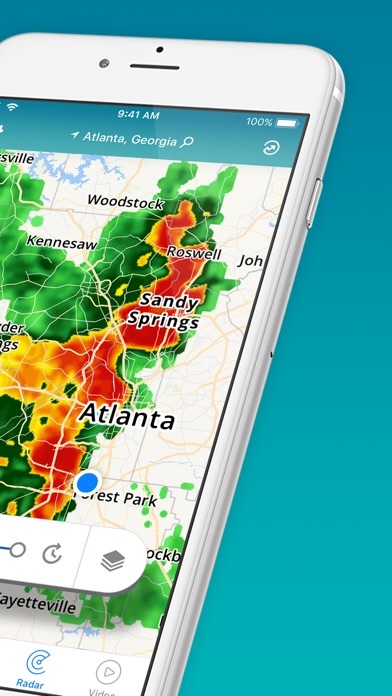 Great app for planning ahead.